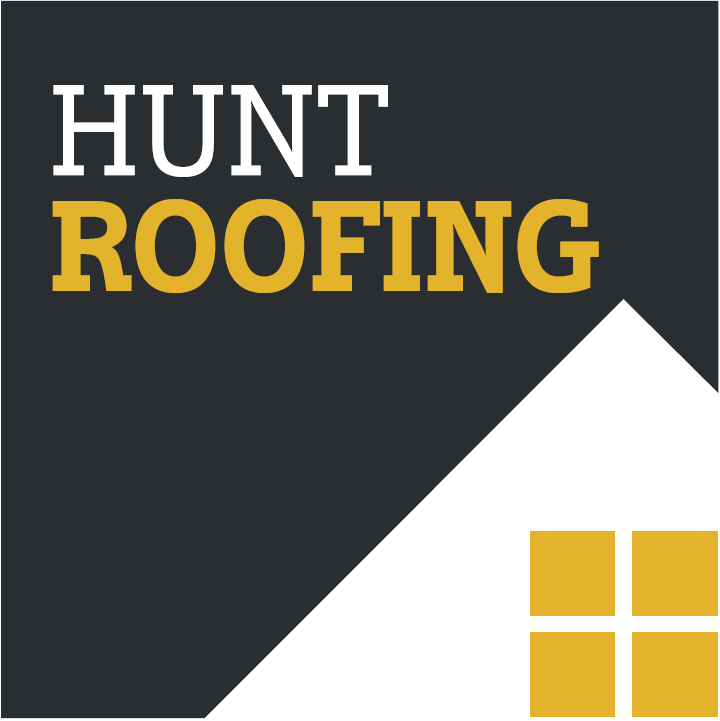 Hunt Roofing is a well-established firm based in Hull, offering professional roofing services to domestic and commercial property across East Yorkshire. With 35 years’ combined experience, our team of installers is made up of time-served roofing contractors who carry out all work to the highest standards. We work with the latest materials and technologies to ensure our work is long-lasting and effective in protecting buildings from the elements, adding to the appearance and value of your home. For your peace of mind, all our materials and workmanship is fully guaranteed. Replacing old fascias, soffits and guttering adds value to and improves the weather-proofing of your home. 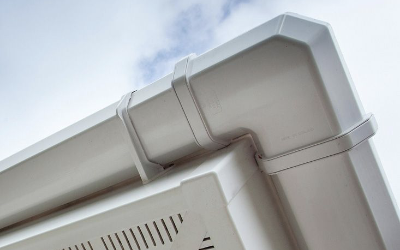 We use stylish but durable uPVC fascias, soffits and guttering, working quickly to ensure your home is not exposed to the elements for longer than necessary. We have a wealth of experience in providing traditional pitched roofing for all forms of domestic and commercial building across Hull and East Yorkshire. 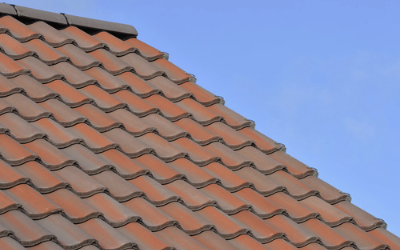 Choose from a wealth of varieties of roof and ridge tile, from traditional terracotta to modern slate grey. 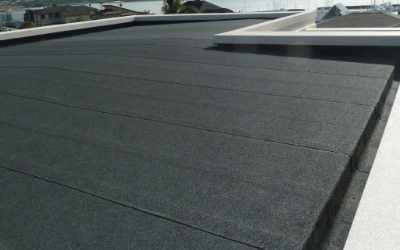 Felt roofing is common on rear extensions as it is a low-cost, proven and long-lasting way of ensuring water resistance. We’ll replace your entire felt roof or repair damaged areas, as well as adding felt roofs to your new extension. 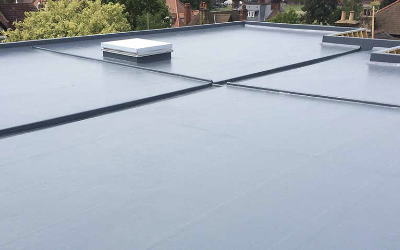 Fibreglass is a long-lasting, versatile flat roofing solution for commercial and domestic premises, whether you need a new build or a replacement roof. Fibreglass is fire retardant, safe to install and environmentally sustainable, with an A+/A rating in the BRE Green Guide. 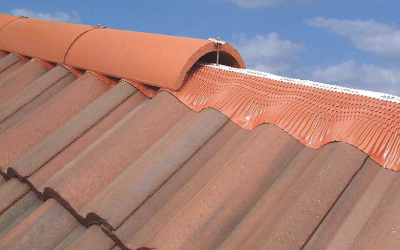 Dry ridge uses screws – rather than traditional mortar – to attach clamps between the joints of every ridge tile, securing them to the roof. 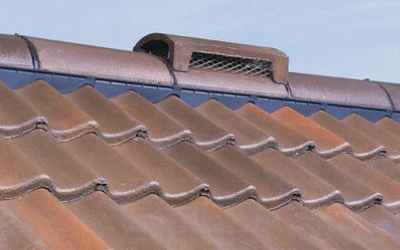 Dry ridge systems will not allow ridge tiles to blow off in high winds, unlike mortar, which degrades over time. 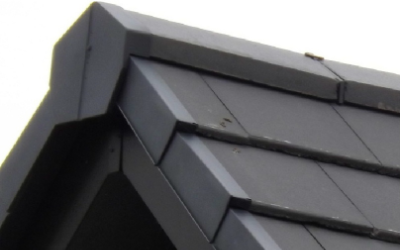 Dry verge systems can increasingly be seen on the roofs of new build and older properties, as a long lasting and effective way to protect houses against the elements. Like dry ridge systems, dry verge systems do not use mortar, making them a durable, maintenance-free solution. Flaunching is the strong mortar which secures the chimney pot to the chimney. If your flaunching is showing signs of wear, we’ll replace it with a modern, more durable mortar. 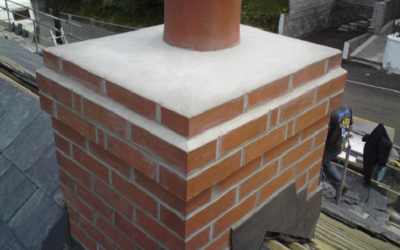 We can also repoint your chimney, preventing water seeping into the brickwork and improving its appearance. 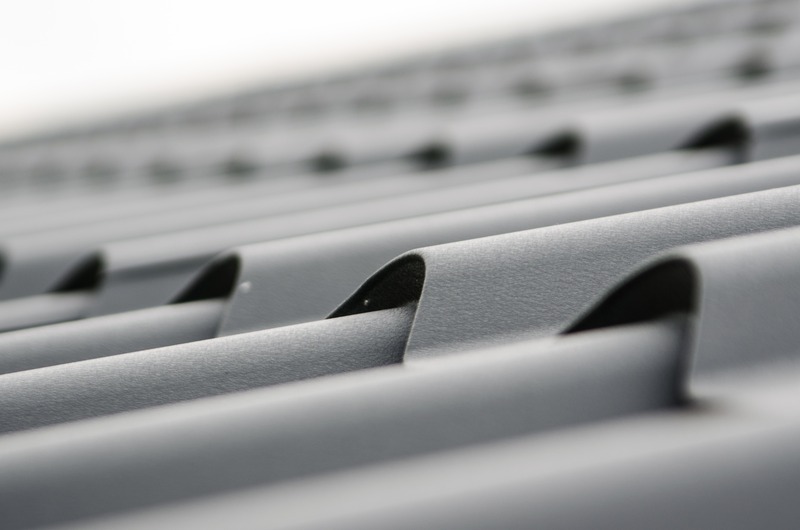 Air vents – such as tile vents and ridge vents – are required if your roof is to conform to modern building regulations. Vents prevent day-to-day use of your home, such as cooking, bathing and even breathing, from causing moisture to be trapped in your roofspace, causing damp in stored items and the roof structure itself. 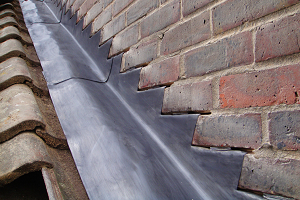 Hunt Roofing provides a wide range of leadwork and roof flashing services. 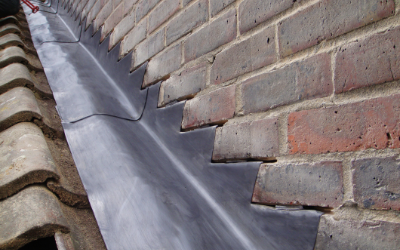 Lead is durable and flexible, making it ideal for sealing a roof against leaks, especially where it meets a vertical surface, and providing an attractive finish to your home.